Battle Brothers is a turn-based tactical RPG that takes place in the fantasy setting of the Middle Ages, involving familiar creatures like orcs, goblins, undead, beasts, and (of course) humans. It’s a creepy game that starts off with some gruesome gameplay, so don’t expect some pretty fantasy adventure. 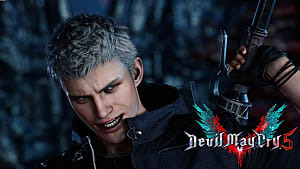 This game can definitely surprise with a well thought-out combat system and some cool music. Other than that there isn’t much to it, but if you enjoy indie games with interesting concepts, then keep on reading to learn more. The opening screen of the game tells a sad story of a squad that was attacked by malicious bandits. The captain of the squad is dead, and now it’s your turn to command those few that stayed alive. Since there isn’t anything more to this story, you can just go wherever you like and do whatever you want. The global map is huge, and the terrain is generated procedurally every time you start a new game. There are plenty of settlements you will find on your way, inhabited by people who are eager to trade and give you quests. Every successful task improves your reputation among the population, which gives you access to better rewards. The settlements usually belong to various factions that exist in the game, and time from time these factions proclaim wars against each other. These events make the game a bit more fun, as most of those quests can get a bit repetitive after some time. Every character in your squad has its own unique background, specialty. and appearance. Actually, it is really amazing how one developer could create so much variety when it comes to character creation. All units are adjustable and can change outlook throughout the game, as well. A unit cannot leave the combat zone -- any such attempt will be met with extra hostility. The terrain can become either an obstacle or a help during combat. If the units don’t take the correct counter-attack positions, they will not be able to fight back. In the end, if your squad wins the battle, then each unit gets to upgrade up to three skills. There is also a number of valuable perks that shouldn’t be ignored, but each unit should develop their own unique abilities, and in this way the squad becomes truly effective. When it comes to the actual battles, you need to know your units really well. Sometimes human enemies can look similar -- and if there are over 30 units on screen it may get a bit frustrating. However, when you fight a pack of wolves or ugly zombies, then you can relax and enjoy the fight. One battle may take up to 30-40 minutes, so be aware of the time-consuming element of this game. There is a function for time acceleration, but only when you’re moving on the global map -- in the battle itself there is no such choice. So you have to watch both your units and your enemies every step of the way. The last thing that feels underwhelming is a total absence of magic abilities. All battles in Battle Brothers are melee, or ranged with the help of arrows and bows. There are no cool visual moments, so the battles may get a bit bland in that department. 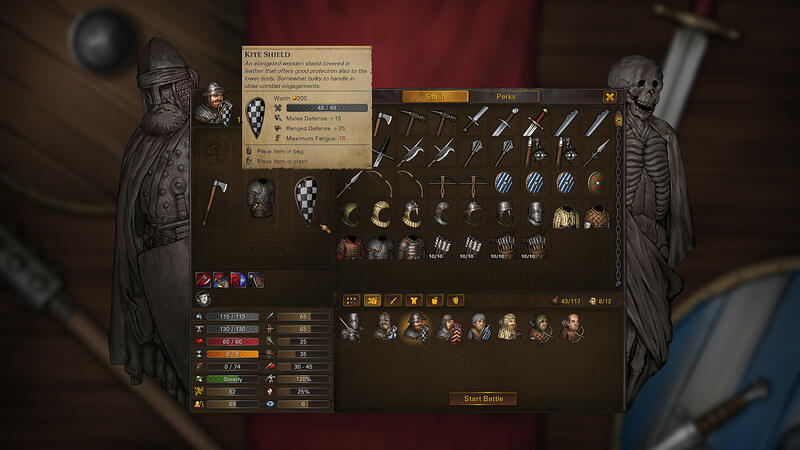 Battle Brothers is great to play in short bursts of time, as there is no grand story to unfold or some unusual quests to accomplish -- all your actions are determined from the very beginning, and the game doesn’t offer too much to discover. From time to time you may notice a conflict of interests between the units, in terms of whose religion is better and so on. But these events happen very occasionally and are determined by procedural generation. The monotony of the game is diversified by the uprising of the undead and the faction wars. But these events don’t really enhance the pace of the gameplay -- things basically stay the same, and nothing really changes. 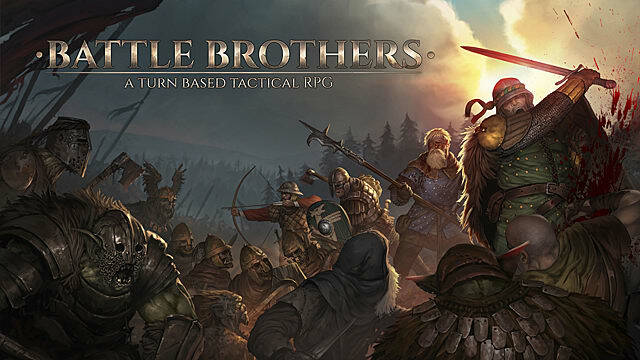 All in all, if you like little indie projects with fun gameplay, then consider Battle Brothers for your next purchase. 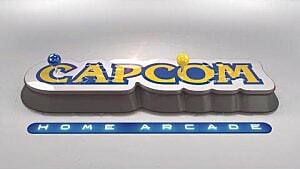 It’s a well-made game from a technical standpoint. But if you’re looking for something more exciting and not sure about it, then watch some gameplay videos before making any decision. Note: Overhype Studios provided a Steam game code for the purpose of this review. 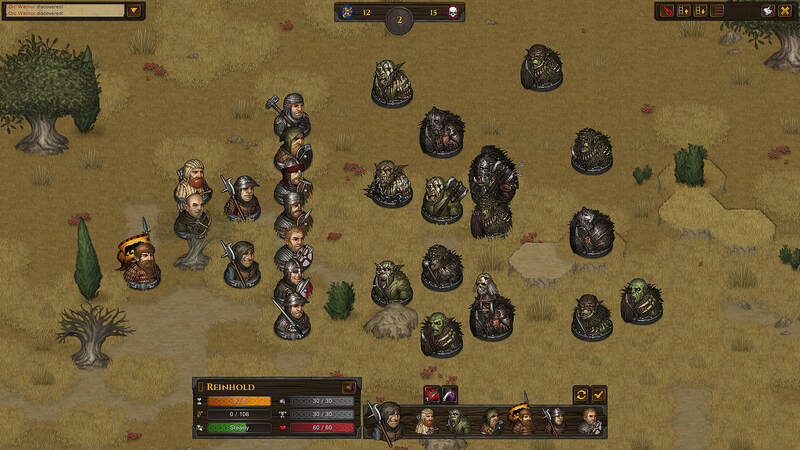 Battle Brothers is a well-made game from the technical standpoint, but the gameplay leaves a lot to be desired.